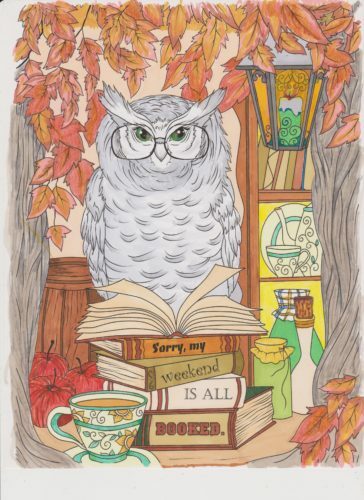 How do you usually spend your weekends? 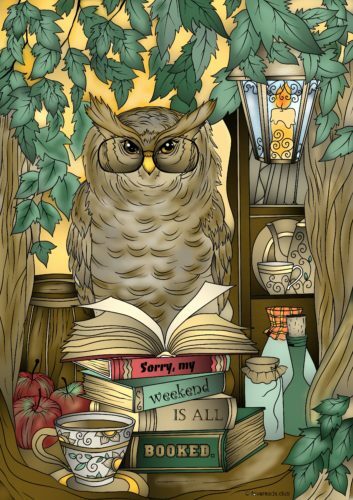 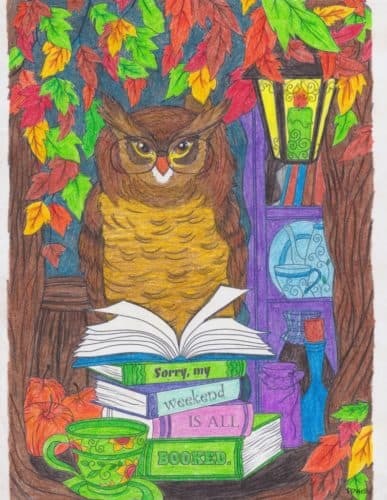 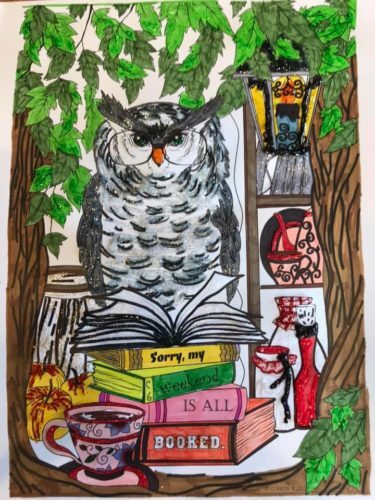 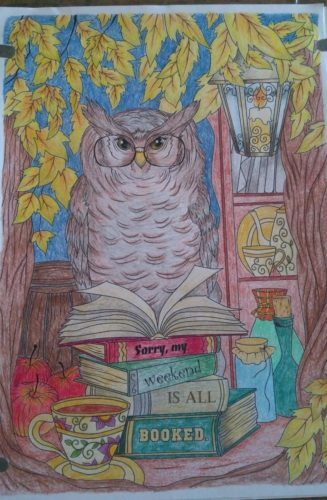 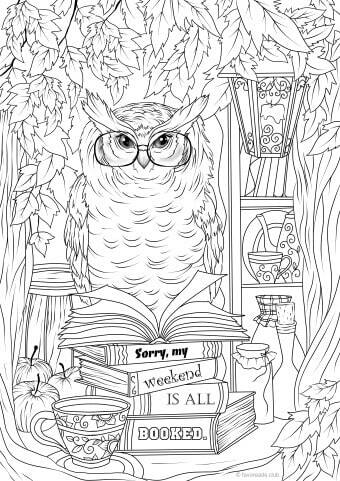 What can be better than staying home with your favorite book or coloring pages? 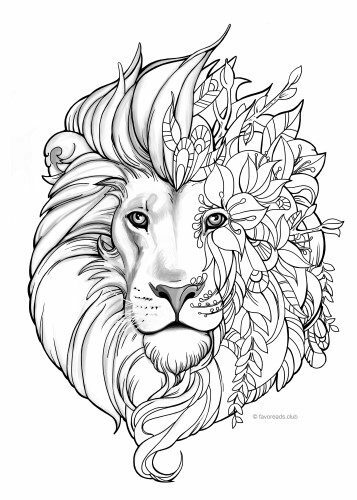 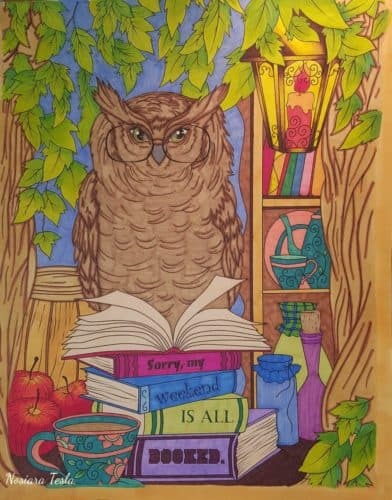 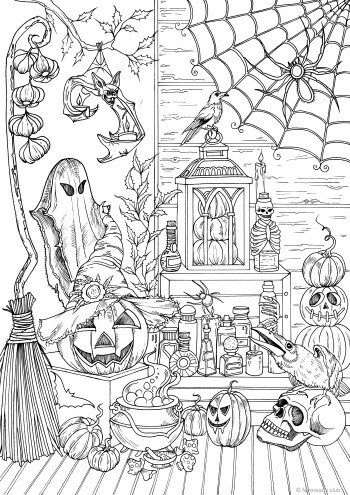 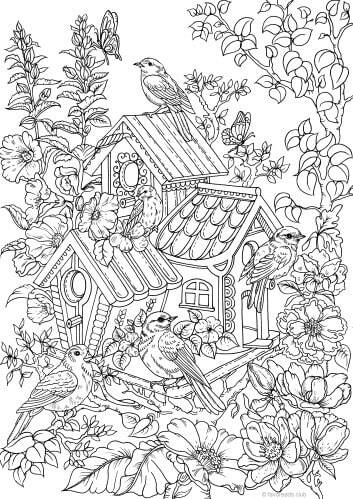 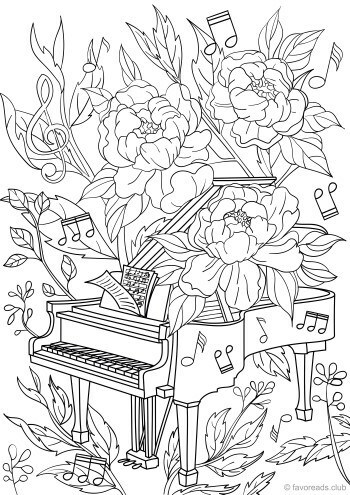 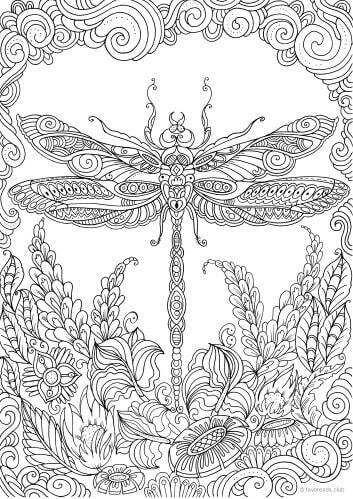 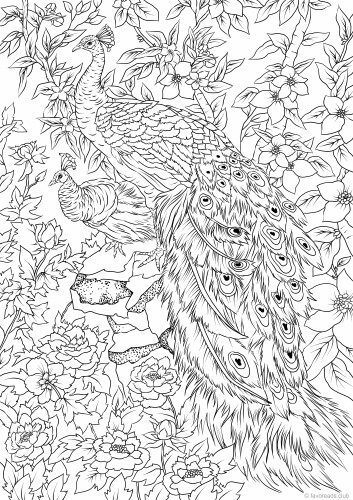 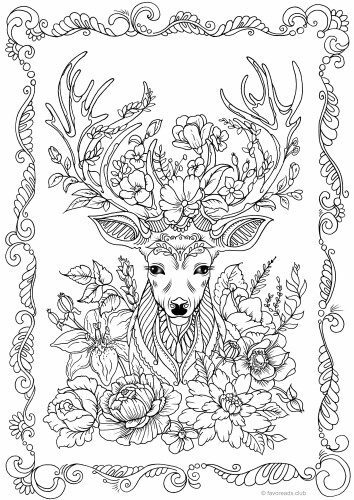 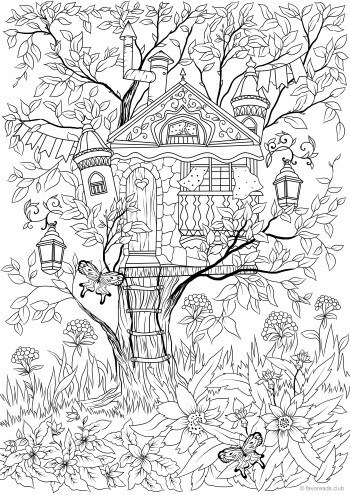 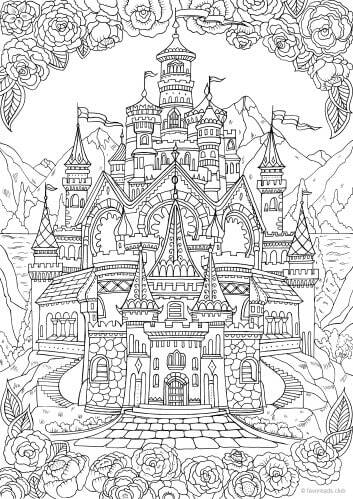 Check out this comfy coloring design for adults. 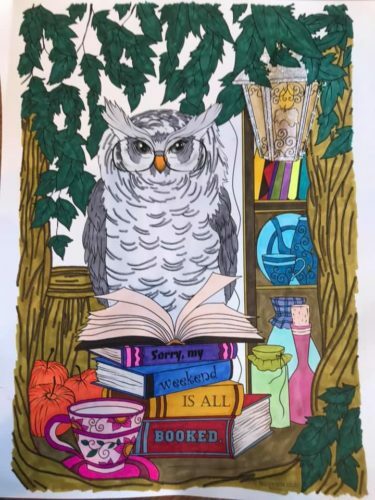 this was amazing to color!! 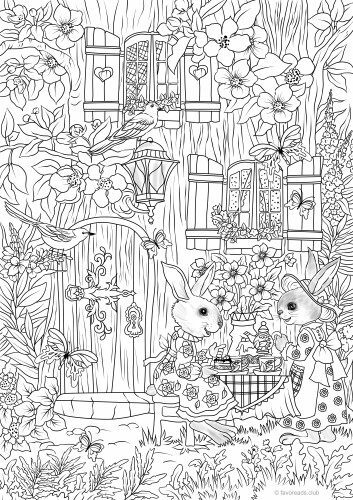 This is a fabulous design and a delight to color.